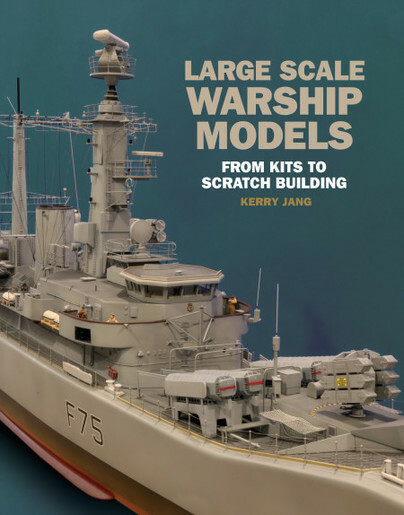 You'll be £20.00 closer to your next £10.00 credit when you purchase Large Scale Warship Models. What's this? KERRY JANG teaches at a Canadian university and is the author of numerous academic books and papers, but in his spare time he has developed his ship modelling skills to professional standards.